A graduation is a rite of passage that can define the course of someone’s life. It’s a ceremony that calls for celebration; one that is usually shared best with loved ones, and in some occasions, colleagues. 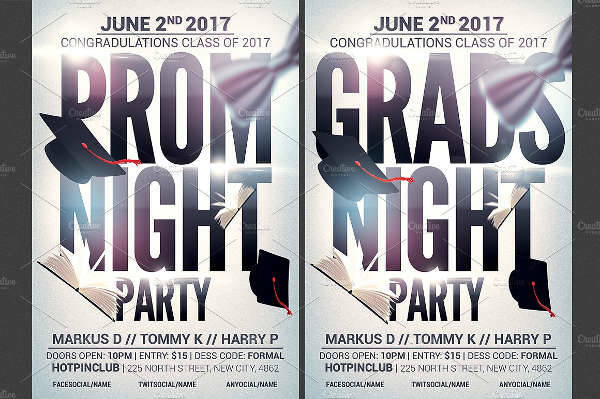 Whether it’s a huge graduation party you’re hosting, an intimate dinner party, or a graduation prom, make sure you’ve got the best flyer designs to boot. 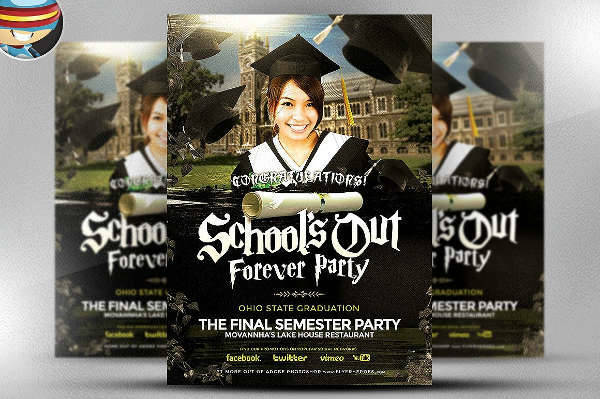 Our list of flyer design templates is here to give you some of the coolest ways to dress up your graduation flyer. You can download your favorite looks and customize them to make your flyers look unique and special. 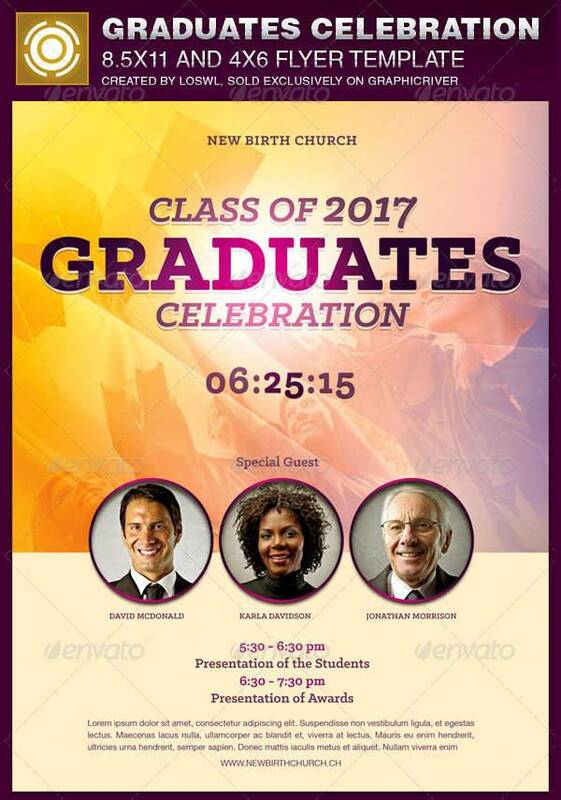 Figuring out a design approach for your graduation flyers can prove to be challenging if you don’t have a set theme or ideal look in mind. Before dipping your toes into the design process, think about how you want your flyers to look. 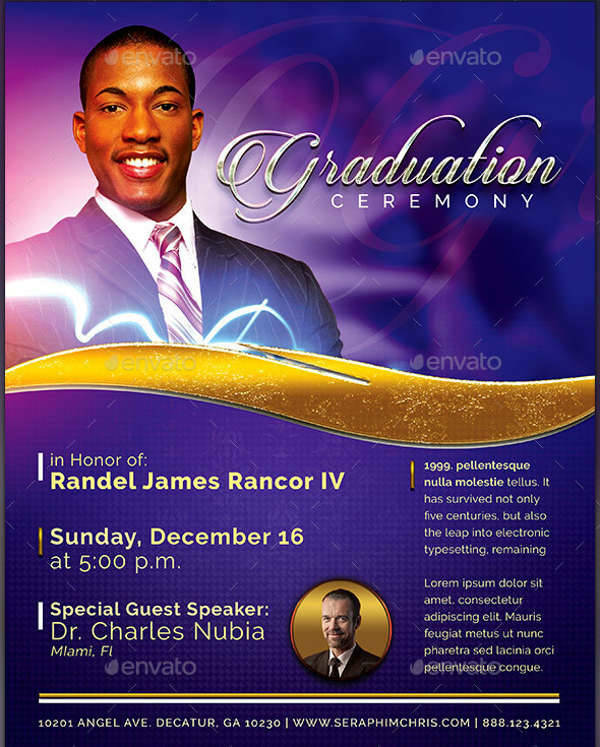 If you want a modern professional look for your flyer, the Graduation Announcement Flyer provides simple elegance with an inspiring photo, minimal text, and clean borders. 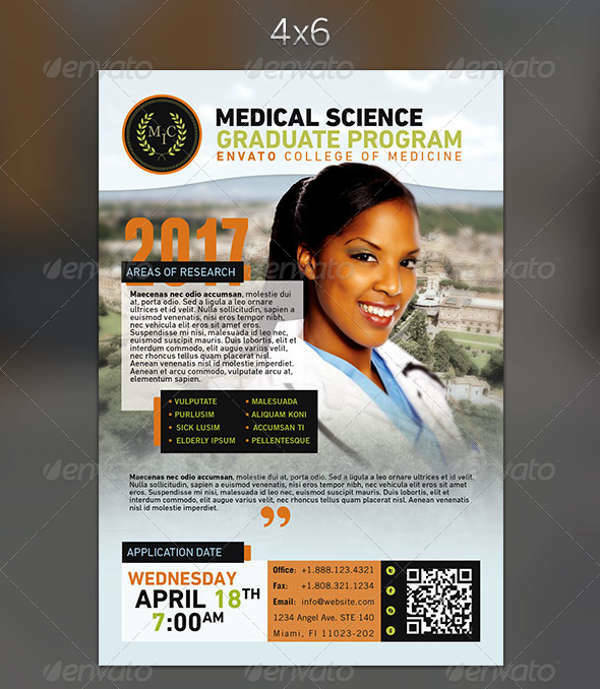 The Medical Graduate Program Flyer is the appropriate choice for a detailed and captivating flyer for graduate school. 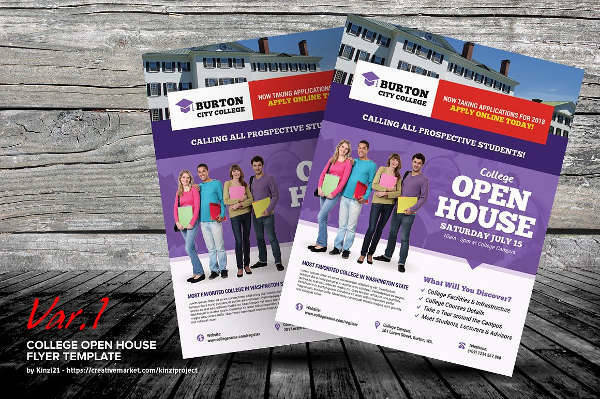 Education flyer designs like the Education Flyer Template and College Open House Flyer look completely inviting in a traditional look. Make it youthful by keeping the colors and content light. Your open house flyers can emphasize the college experience by featuring more photos than text. 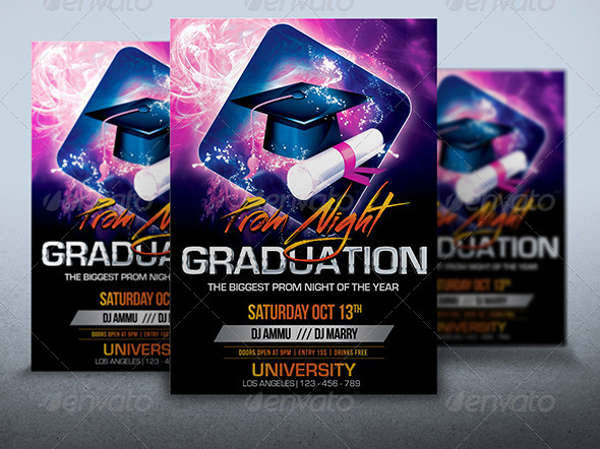 If you’re throwing a huge graduation party or a spectacular prom night, the Graduation Party Flyer, Prom-Graduation Night Party Flyer, and Graduation After Party Flyer keep things casual and spontaneous with icons of drinks, diplomas, and abstract backgrounds. 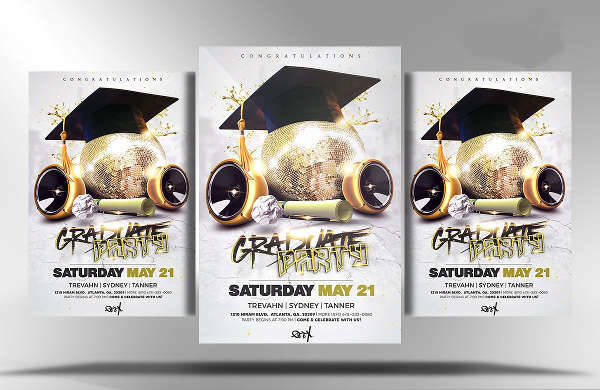 In designing your graduation flyers, you have to consider how you want your target audience or invited guests to feel when looking at your flyers. It’s your way of bringing the event closer to the people. Draw them in with your designs. 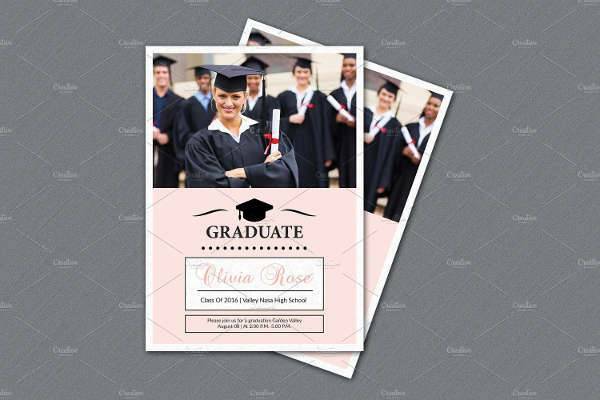 Since a graduation or education flyer is set out to inform about a particular event, there are certain pieces of information that are essential in your flyers. You can customize them according to your specific event or theme, as long as they are presented clearly. Let the people know what they’re in for by indicating the name of the event or the cause for celebration. The setting (date, time, and venue) should never be left out if you want people to show up. Include special features such as a list of guest performers, speakers, or program outline are necessary to draw the attention of your target market or invited guests. Provide your contact information so people can easily send you a message regarding concerns. Do this by posting your details on a special section in your flyer. Don’t leave anything to chance, and plan ahead for the design and distribution to avoid any inconvenience. List down all the features you want present in your flyers, and what you want your audience to get from your flyer’s overall look. 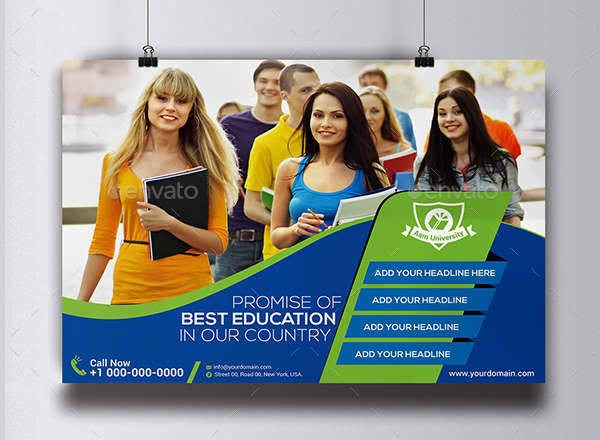 Once everything is set, you can then easily breeze through your flyer designing. 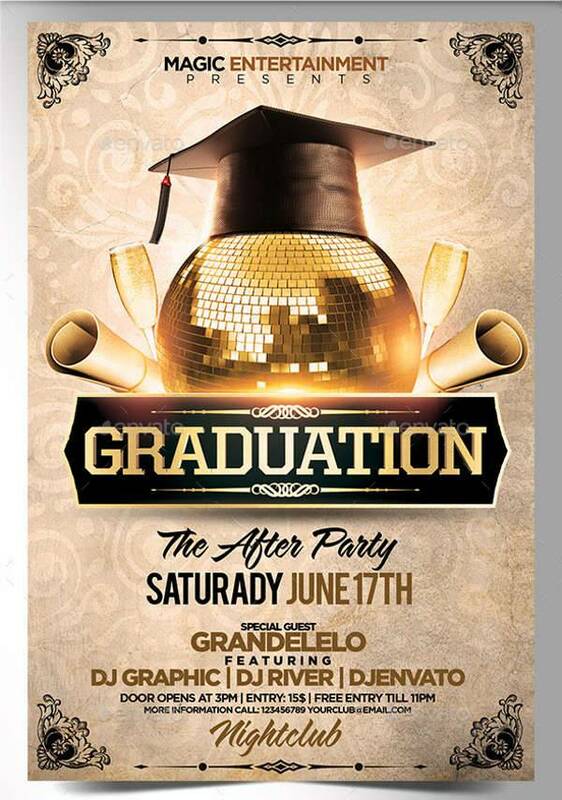 Download our graduation flyers to design yours with ease. You can also browse through our back to school flyers for any other educational flyer designs you’ve got planned.